*Finance offers available O.A.C. from Hyundai Financial Services on a 2019 Hyundai Accent Preferred 4 Door $21,031 x 96 Months @ 1.99% APR (estimated financing rate, cost of borrowing $1,726). $0 down payment.Plus HST and License. *Lease offers available O.A.C. 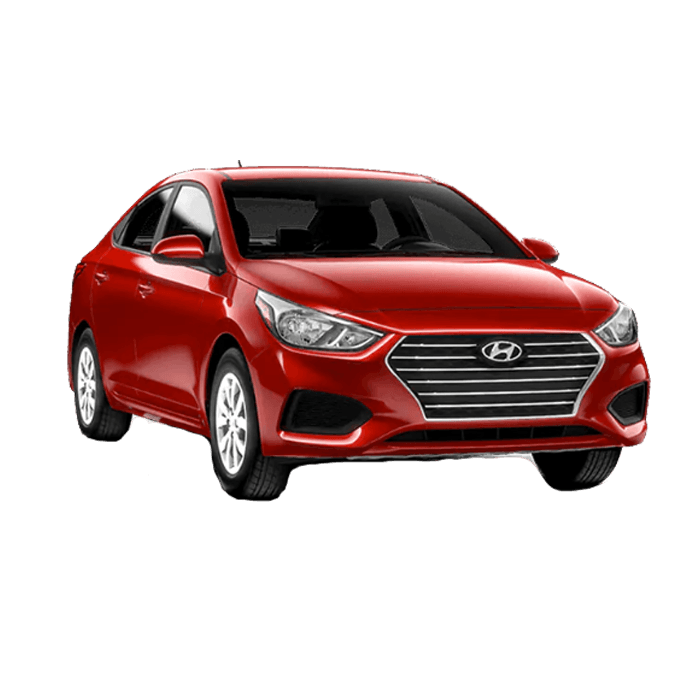 from Hyundai Financial Services a 2019 Hyundai Accent Preferred 4 Door $21,031 x 60 Months @ 2.99% APR (estimated lease rate, cost of borrowing $1,961, estimated buyout $4,627).Plus HST and License. ** Finance cash assist is non-stackable and cannot be combined with any other offer or promotion. *** Cash Purchase assist is non-stackable and cannot be combined with any other offer or promotion. *Finance offers available O.A.C. from Hyundai Financial Services, HYUNDAI ELANTRA PREFERRED $22,781 x 96 Months @ 1.99% APR (estimated financing rate, cost of borrowing $1,870). $0 down payment. Plus HST and License. Lease offers available O.A.C. 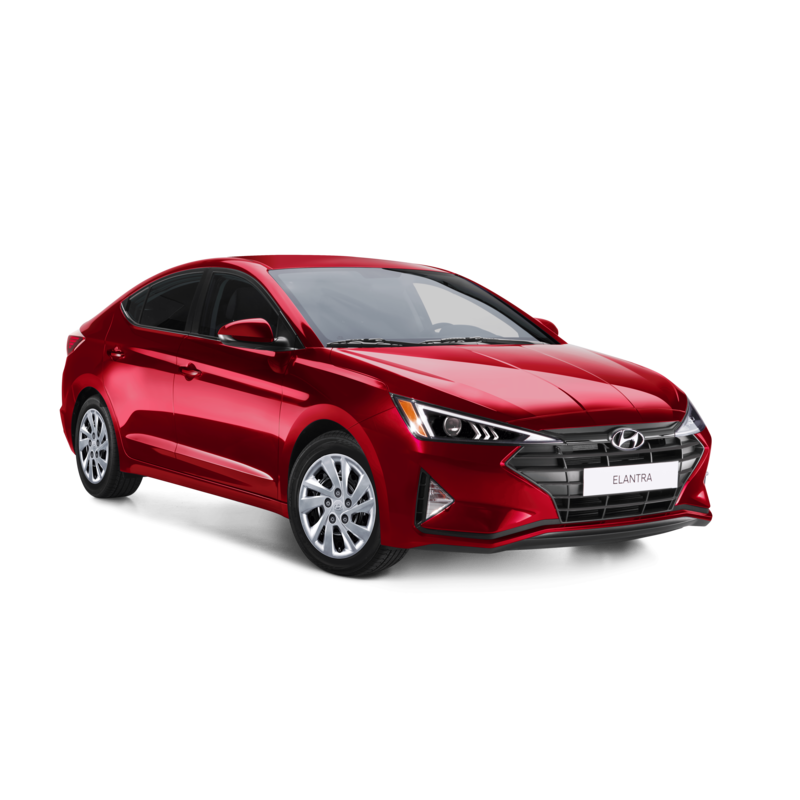 from Hyundai Financial Services HYUNDAI ELANTRA PREFERRED $22,781 x 60 Months @ 1.49% APR (estimated lease rate, cost of borrowing $1,174, estimated buyout $8,429). Plus HST and License.$2500 Cash Assist available on the Ultimate A/T, offer is non-stackable and cannot be combined with other offers. *** $500 Promo Finance incentive is available on all trim models, cannot be combined with cash purchase or lease. ****Conditions apply, please see in store for complete details. *Finance offers available O.A.C. from Hyundai Financial Services $37,331 x 96 Months @ 2.99% APR (estimated financing rate, cost of borrowing $4,664). $0 down payment. Plus HST and License. * Lease offers available O.A.C. from Hyundai Financial Services $37,331 x 60 Months @ 2.49% APR (estimated lease rate, cost of borrowing $2,912, estimated buyout $8,586). Plus HST and License. *Finance offers available O.A.C. 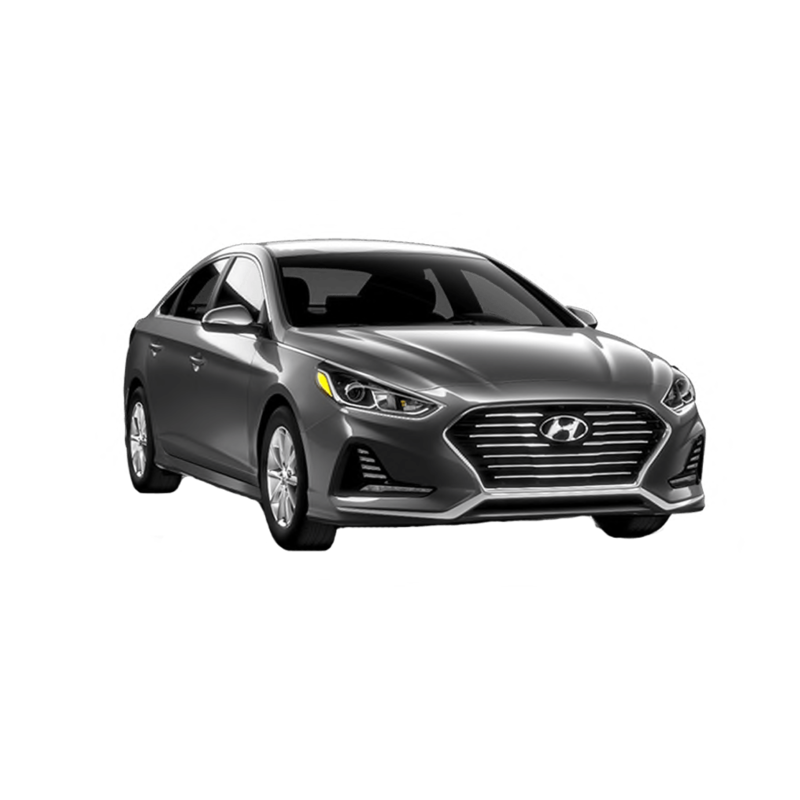 from Hyundai Financial Services based on a 2019 Accent 5 Door Preferred $21,031 x 96 Months @ 1.99% APR (estimated financing rate, cost of borrowing $1,726). $0 down payment. Plus HST and License. *Lease offers available O.A.C. 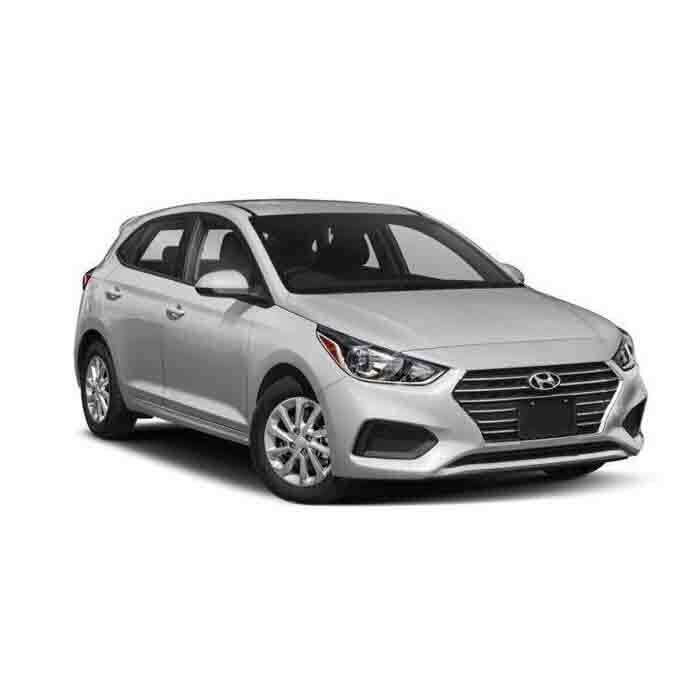 from Hyundai Financial Services on a 2019 Accent 5 Door Preferred $21,031 x 60 Months @ 2.99% APR (estimated lease rate, cost of borrowing $1,946, estimated buyout $4,416).Plus HST and License. ** Finance cash assist is non-stackable and cannot be combined with any other offer or promotion. *** Cash Purchase assist is non-stackable and cannot be combined with any other offer or promotion. * Finance offers available O.A.C. 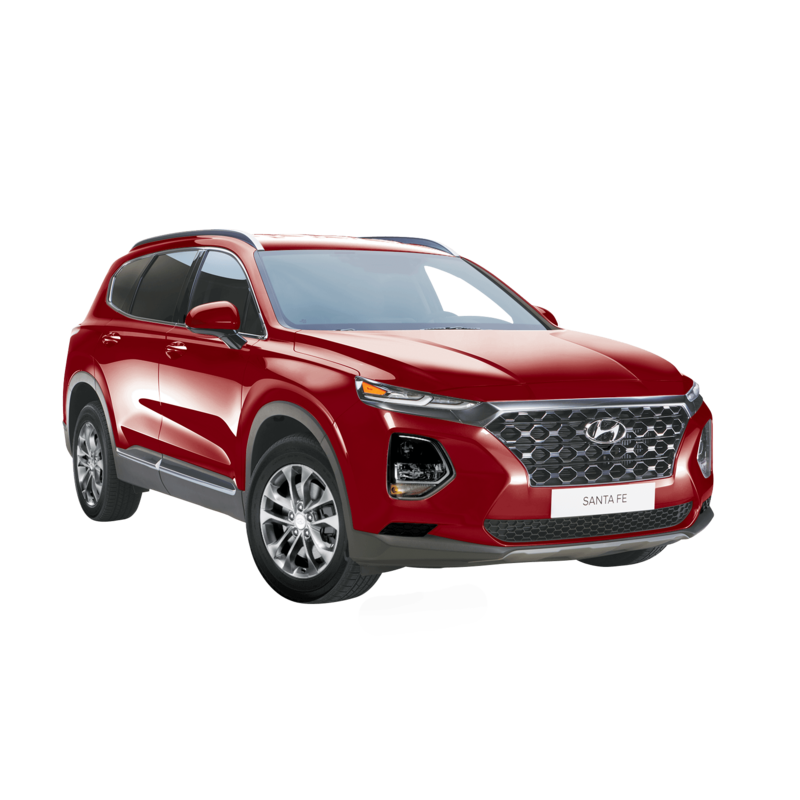 from Hyundai Financial Service, on a 2019 HYUNDAI SANTA FE ESSENTIAL $31,681 x 96 Months @ 2.49% APR (estimated financing rate, cost of borrowing $3,275). $0 down payment.Plus HST and License. *Lease offers available O.A.C. 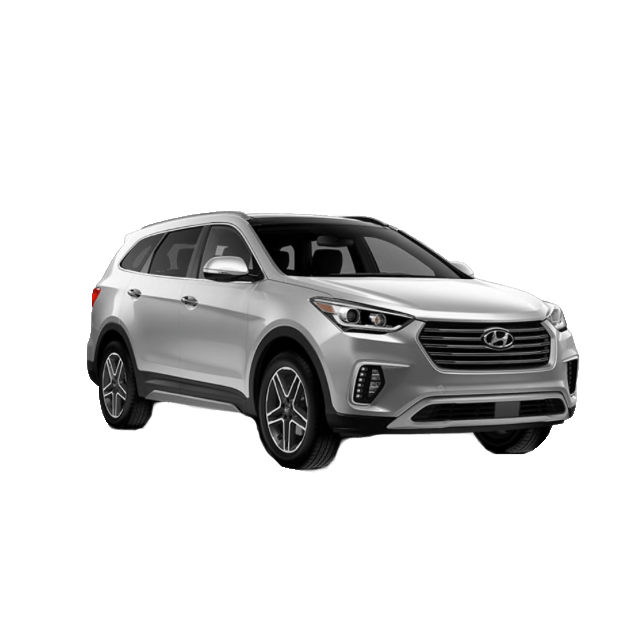 from Hyundai Financial Services HYUNDAI SANTA FE ESSENTIAL $31,681 x 60 Months @ 2.49% APR (estimated lease rate, cost of borrowing $2,644, estimated buyout $10,138). Plus HST and License. ** $750 Finance Assist is available on preferred level trim and cannot be combined with other offers. *** $1750 cash incentive in non-stackable and cannot be combined with any other offer. ** $4000 Cash Incentive is non-stackable and cannot be combined with special lease or finance rates. *Finance offers available O.A.C. from Hyundai Financial Services 2019 Hyundai Tucson ESSENTIAL $28,034 x 96 Months @ 2.49% APR (estimated financing rate, cost of borrowing $2,898). $0 down payment. Plus HST and License. * Lease offers available O.A.C. 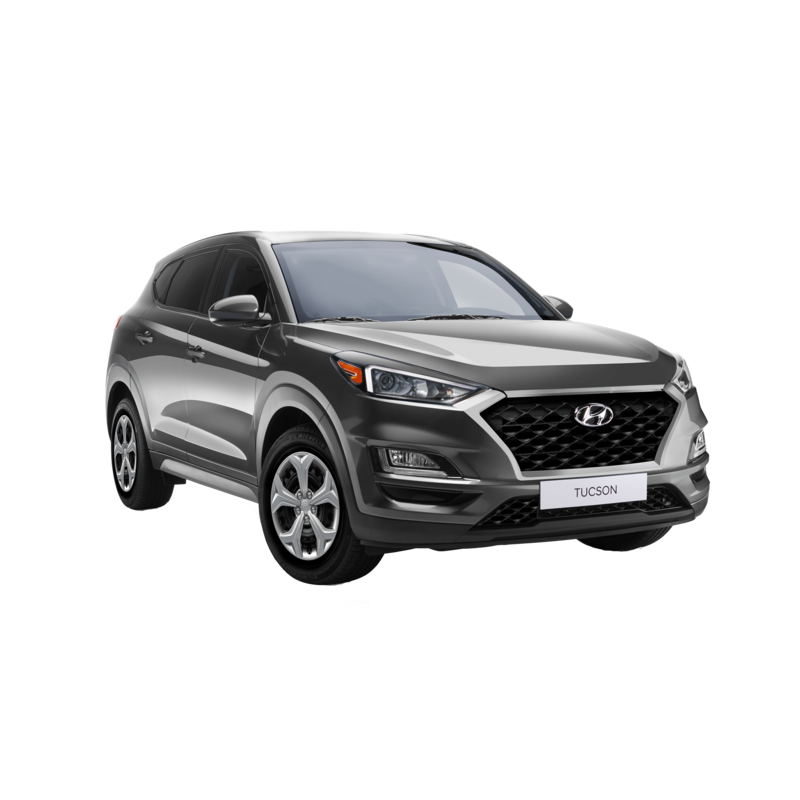 from Hyundai Financial Services 2019 Hyundai Tucson ESSENTIAL $28,034 x 60 Months @ 2.49% APR (estimated lease rate, cost of borrowing $2,339, estimated buyout $8,971). Plus HST and License. ** $1000 Cash Incentive is available on the 2019 Tucson on all trims minus the Essential FWD and Preferred FWD and cannot be combined with special lease or finance rates. *Finance offers available O.A.C. 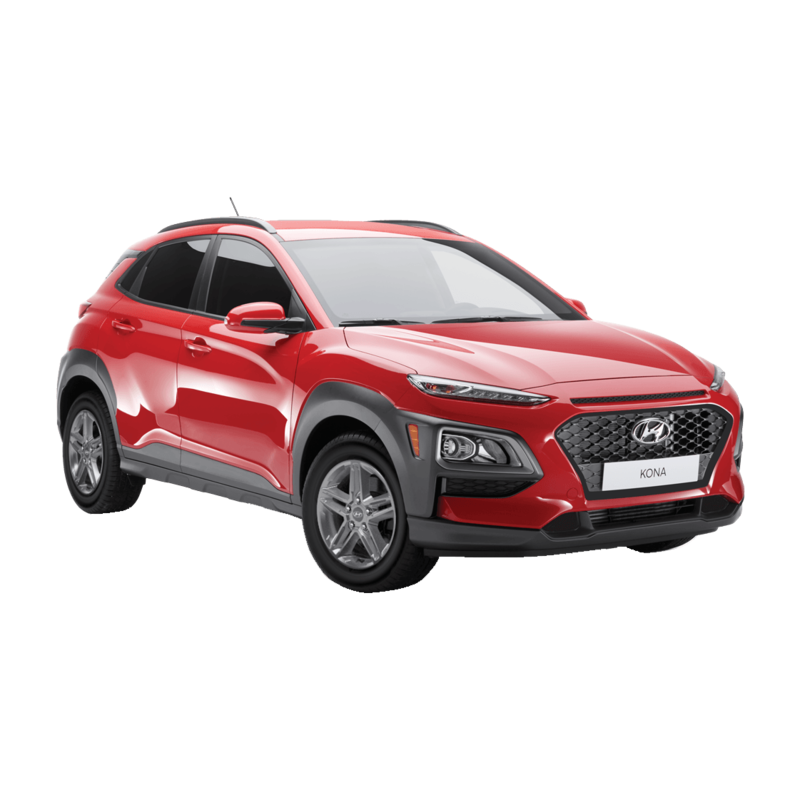 from Hyundai Financial Services on the 2019 Kona Essential $23,431 x 96 Months @ 3.99% APR (estimated financing rate, cost of borrowing $3,956). $0 down payment. Plus HST and License. *Lease offers available O.A.C. from Hyundai Financial Services on the 2019 Konda Essential $23,431 x 60 Months @ 2.49% APR (estimated lease rate, cost of borrowing $1,984, estimated buyout $7,966). Plus HST and License. **Conditions apply, please see in store for complete details.